A professional tile cleaning service in the South Bay helps your floors to be your pride and joy again. As we covered previously, tile cleaning services don’t just work in homes, though. A professional tile cleaner can also help you out if you have a business. When it comes to tile cleaning, the first thing that you might want to be careful as a business owner is to not to try to clean your tile and grout yourself. You might think that your cleaning service can do it, and maybe they can, but most office cleaning services do what’s called zone cleaning. They dust, clean toilets and sinks, and vacuum. Any attention that they pay to your floor will be sweeping at best. Cleaning your tile and grout is not part of their services. As to why you don’t want to clean your tile yourself is the material that is used in the tiles. You wouldn’t want to use something that is not meant for your floor type. This is one of the common reasons for tiles to get damaged and lose their luster in a short period. Hence, refer to the person who might be knowledgeable about these tiles to help you out and identify the right cleaning supplies to help brighten up your floors. Another thing to keep in mind when it comes to tile cleaning is the frequency of cleaning. You wouldn’t want to clean too often, as this can be a problem and you might end up damaging the tiles in an attempt to keep the floor clean. Clean it as often as recommended, and also factor in the foot traffic before you do any cleaning. Unnecessary cleaning can also cause problems and make it very tough to retain the original look of your tiles without resorting to some other alternate way of doing things. Remember that the aim of cleaning your tiles is not to incorporate it into your daily regimen, but on the contrary, keeping your floor as clean as possible. Your floors are the pride and joy of your home. For this reason, keeping them pristine might be of top priority for you. 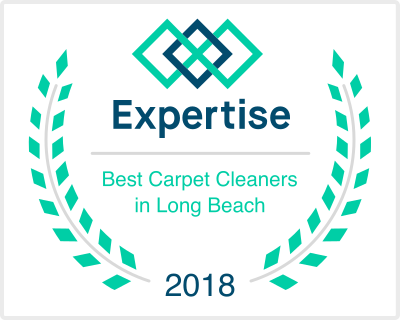 However, considering the myriad options out there to clean your floors, it might get confusing to choose a method that can help you get them looking good and clean in a short amount of time. 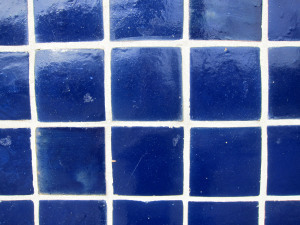 The best way to accomplish this is to hire a South Bay tile cleaning service.